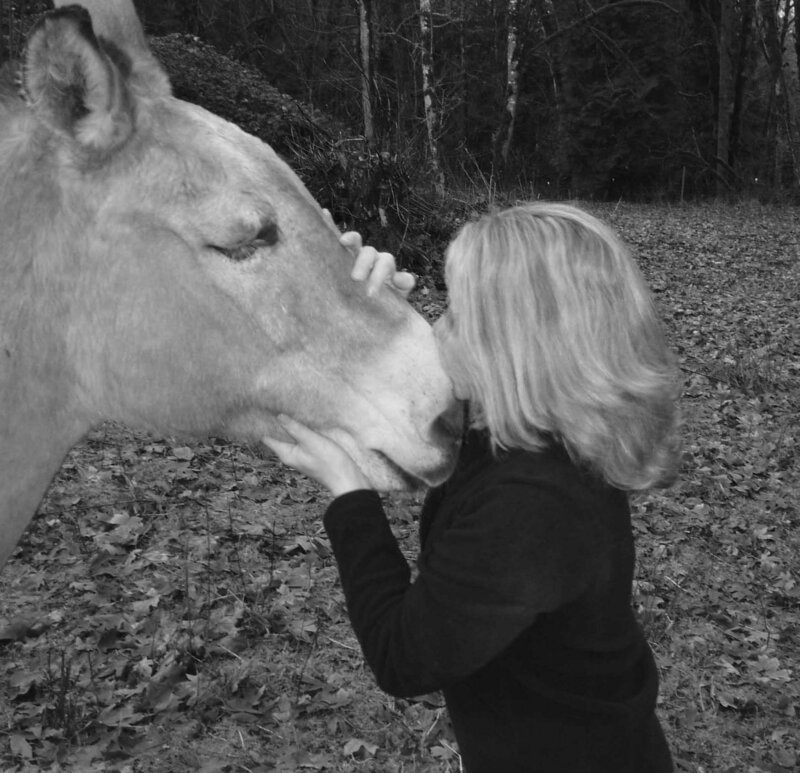 Zeb the Mule came into our lives in 1997 at the age of 38 years old. Starved and abandoned and afraid, this mule found the heart to trust and heal again and in doing so, changed the trajectory of his new mommas life forever. The promise she made to him that day began a path that would lead to the rescue and transformation of many special needs equines since. Zeb the mule passed away in 2009 at the age of 50. He never lived to see the nonprofit dedicated to equines like him but we know that his memory drives all that we do here. 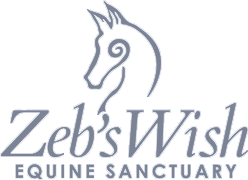 From all of us to you our dearest Zeb- Thank you. Humans, Healing Horses, Healing Humans.